PezCycling News - What's Cool In Road Cycling : Ed’s Rant: Life According To Norman! Ed’s Rant: Life According To Norman! Last week we lost six day Great, Germany’s Dieter Kemper. It was Brit now resident in Canada, Norman Hill who passed the sad news to us. Norman was himself a professional track and road contemporary of Kemper in the 60’s and 70’s; but rather than surfing the nostalgia wave that many of us ‘old guys’ do, he’s a pragmatist and his views on the changes he’s witnessed in our sport make interesting reading. Times change, Ed. . .
Roger Bannister broke the four minute barrier on a cinder track. Compare F1 in the 30’s - 40’s - 50’s to now. 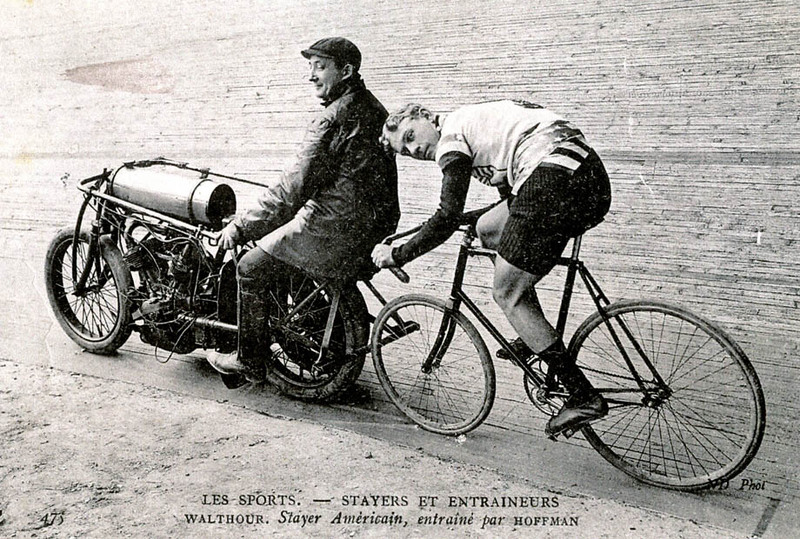 Then there’s the Tour de France on the roads of the 30’s - 40’s - 50’s compared to modern smooth tarmac, the bikes, equipment, minimum salaries, back up staff - I could go on. But radios are a negative, it’s too obvious, much is controlled and manipulated by the DS’s from the car, at least on the flat stages. I give full credit to the climbers winning the Grand Tour and those winning classics and not ‘radio controlled’. The roadies in the 50’s, 60’s and 70’s needed to make money from the criteriums; those at the top and with the interest and flair for the track rode six days as well through the winter - racing a bike was and still is a business, an industry - a profession. 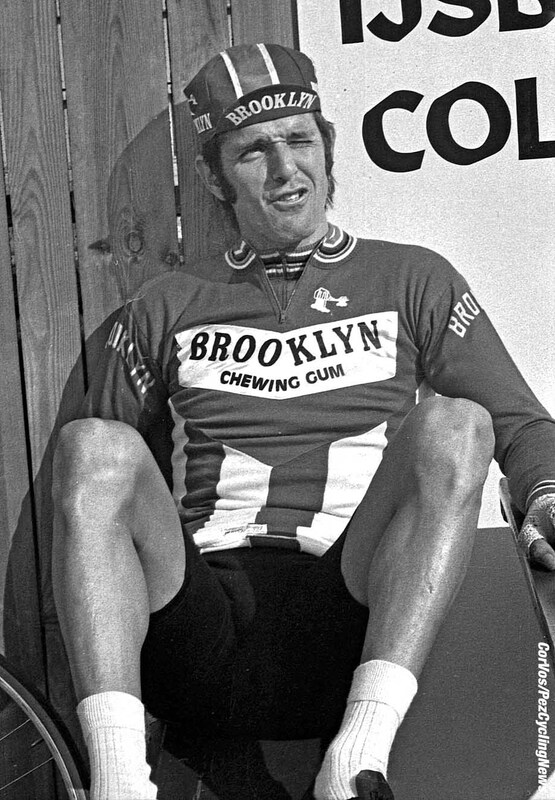 Take the past champions who mixed disciplines, just to name a few, Plattner was World sprint champion but rode over 100 six days, not to mention Paris-Roubaix. Riks I and II, Van Steenbergen and Van Looy, Jan Jansen; Rolf Wolfsohl who did everything from cyclo-cross to track. 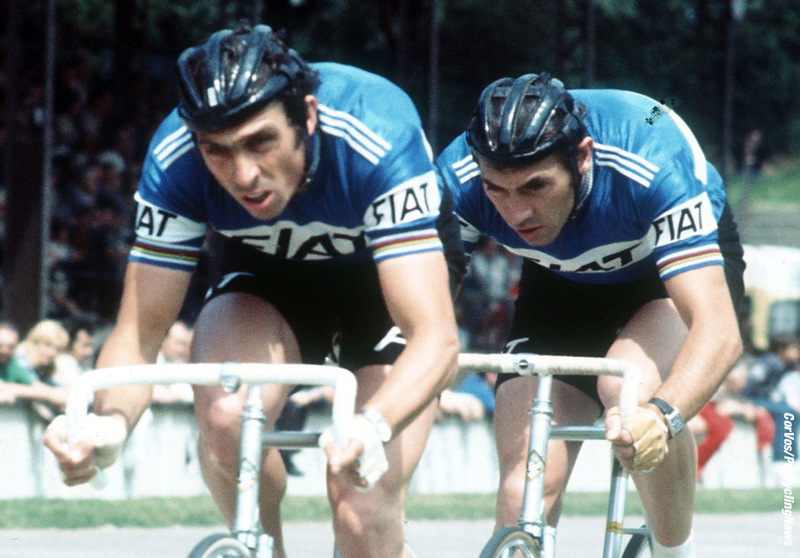 Then there were the De Vlaeminck brothers, Eddy Merckx, Patrick Sercu, Rudi Altig, Jacques Anquetil, the list is long. Their money was made by the contracts they got; criteriums, track meets in the summer and track in the winter too. 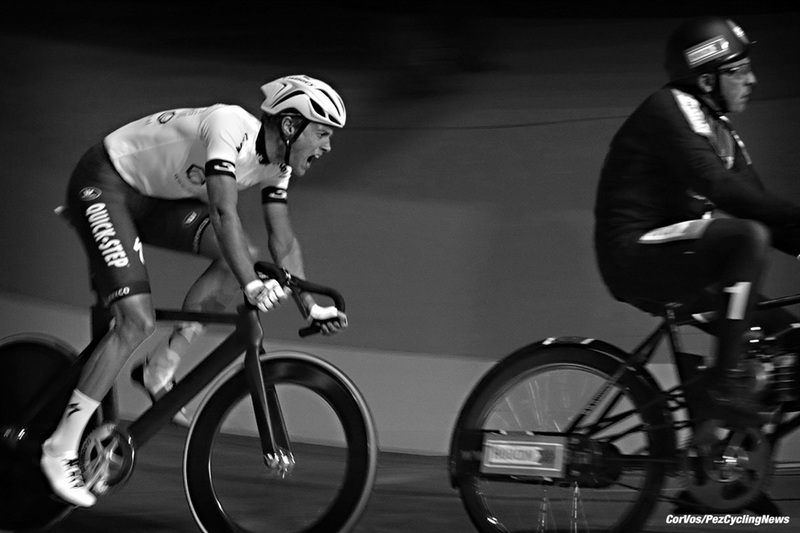 There was the nucleus of six day trackie riders with the addition of a few local riders and then the stars of the road, many of whom who were also bred on track racing. Back then, in the 60’s and 70’s there was no World Wide Web as a medium for entertainment. You had movies, circus, radio, dance halls, theatre but no late/all night TV, DVD’s or ‘box sets’ - and the licensing laws were pretty Draconian. Then came easier travel with budget air lines, the ‘web and people didn’t want to watch bike riders cruising around in the small hours of the morning or even being in the track at noon and riding/racing in front of school children who although a great idea weren’t paying spectators and they weren’t guzzling beer! Or, watching the entertainment showing up after the jamming sessions of the Madison in middle of the night. The Dernys came in I believe in Antwerpen I guess in the late-ish 50’s. There were three men madisons behind the Derny – Unless it was Ronnie Baensch and Bill Laurie who encouraged Hughie so much, he did most of the final hour by himself! The Grand tours became shorter, the roads better, salaries on teams higher with UCi minimum wages, entertainment from late night TV, then the web and cheaper travel to spend their money on holidays. There’s a revival in the track but it’s now different. 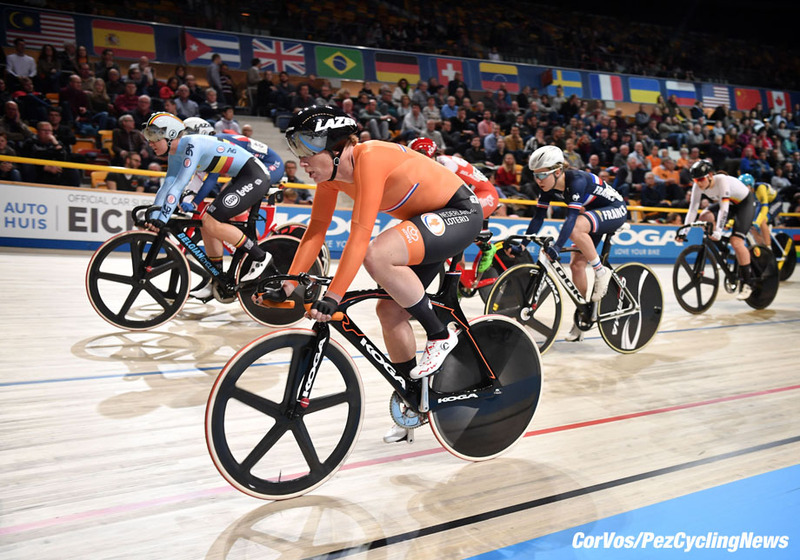 World Cup races that lead to the Worlds and Olympic selection with most of the events based on Olympic and World Championships discipline – all shorter, less time consuming. The growth of ladies racing nowadays is phenomenal. The massive improvement of the class and ability of the ladies competing. 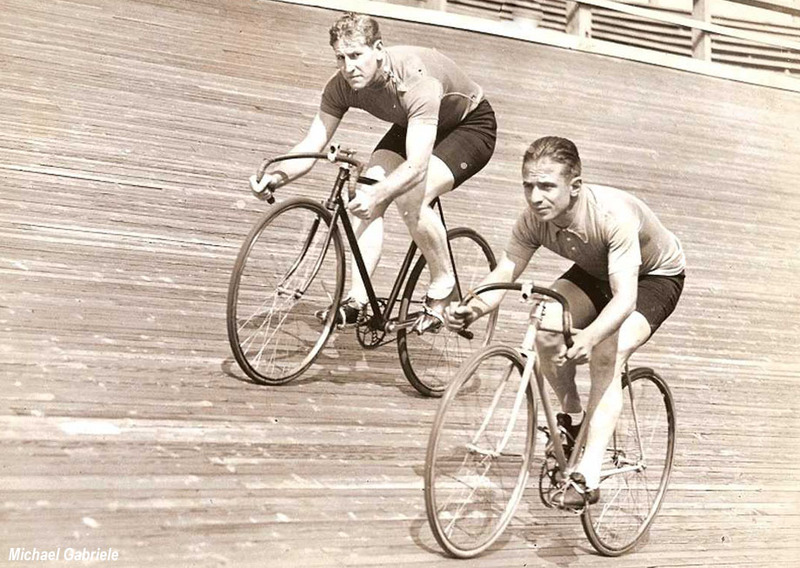 It was a rarity for ladies racing on a board track, back in the day. 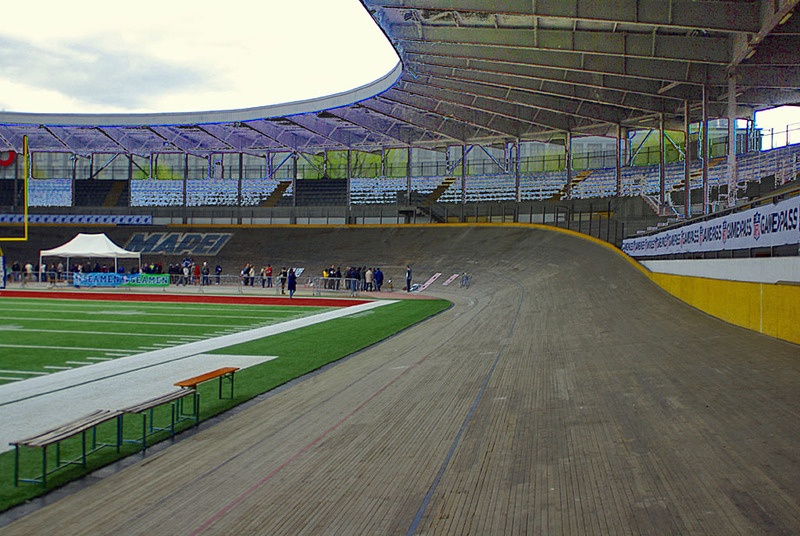 In my era many tracks were 135 – 160 meters a lap, portable for the six day only - other than Ghent and the 250 meter tracks of Antwerpen, Zurich; Vel d’Hive in Paris years ago I believe was a shortish one, some 200 meters like Dortmund etc. and the Vigorelli which was I believe 400 meters. You said to me, Ed; "Would that the six day scene was as interesting now as it was back then. . ."
I say again, it’s different now. The six day, by and large for the majority of spectators was the party atmosphere and the booze, like in Zurich where the pubs shut early but you could drink until 4:00 am at the six. 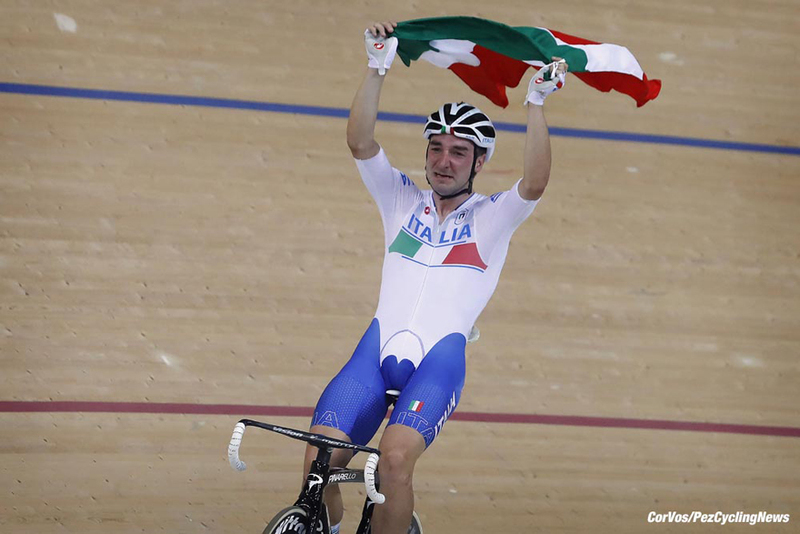 The length of time the riders spent on the track was a carry-over from when six days originated, a marathon. They used to be seven nights. It was a 10:00pm start to a 10pm finish to get the six Days - originally with no racing on Sunday. Start at 12:01 Monday morning and finish at midnight Saturday night - '6 Days'. No one wants that now. They want snappy events, male and female, they want action from the sprinters (years ago many sprinters were good in the six days). They want to see the champions, Cav, Sagan and the rest. If the current leaders on the road didn’t make so much contract money they would be on the track too. 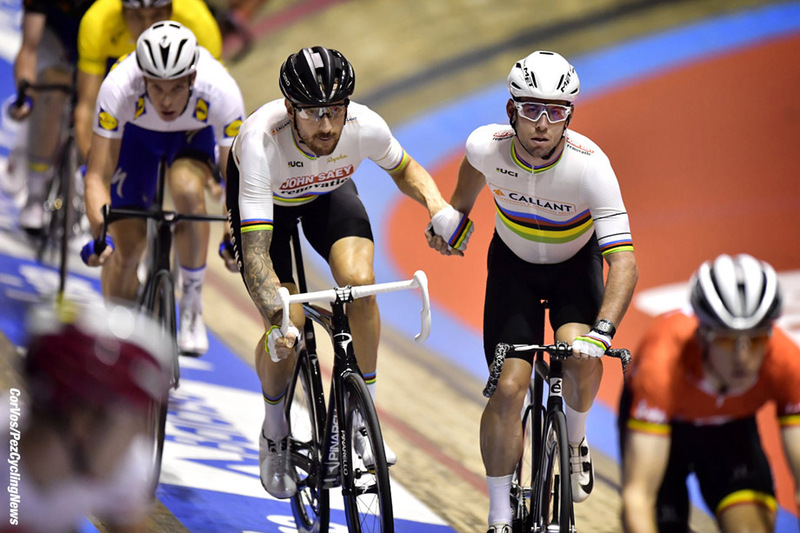 Both Thomas and the Yates brothers are excellent on the track - imagine them on the start at the London Six and Cav riding too. But they probably could not afford them. As I said, it’s all changed - many spectators in the bygone years were too drunk to know what was going on. 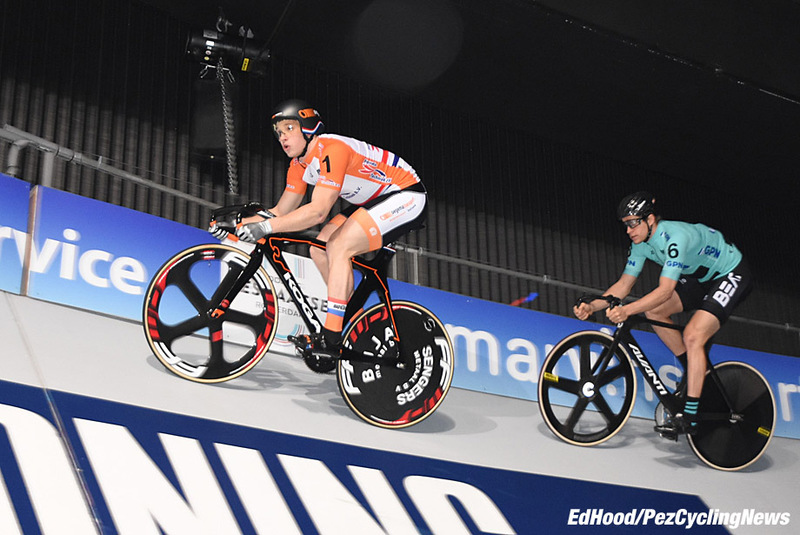 Nowadays, spectators, especially with the boom of cycling and not necessary the racing crowd want to see competitive action from both male and female competitors. From a pure entertainment perspective, now it’s probably much better. 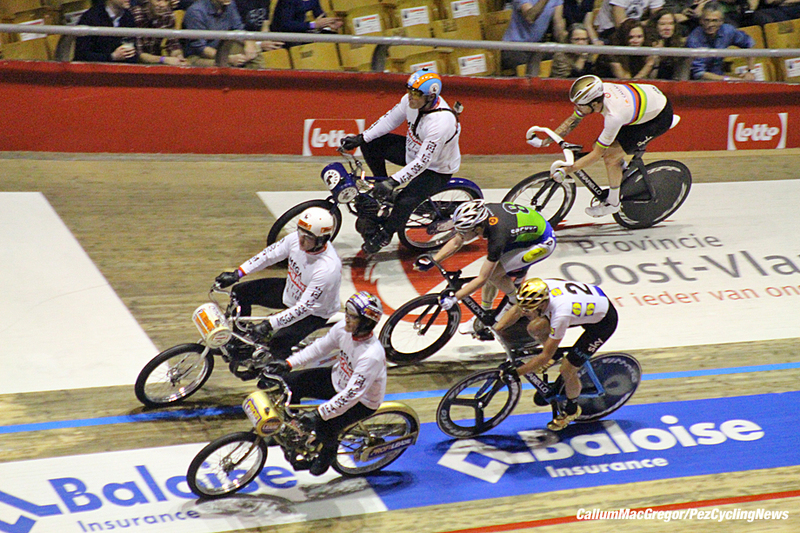 From the past, I would say from an athletic standpoint with 17 hours a day (six nights) a six then was a greater athletic challenge; two man teams at 51-53 kph average and three man teams at 55kph But I guess few spectators would want to watch a 400 lap madison on a 250 meter track for close to two hours non-stop? The first 300 laps straight through laps gained with the last 100 laps a sprint every 10 laps and 5-3-1 points with double points on the last sprint. . .